For Shrines and Temples click here. Nothing gets you immersed into the Tokyo experience quite like meandering through a crowded, loud and energetic market. Case and point, Ameya Yokocho Market. 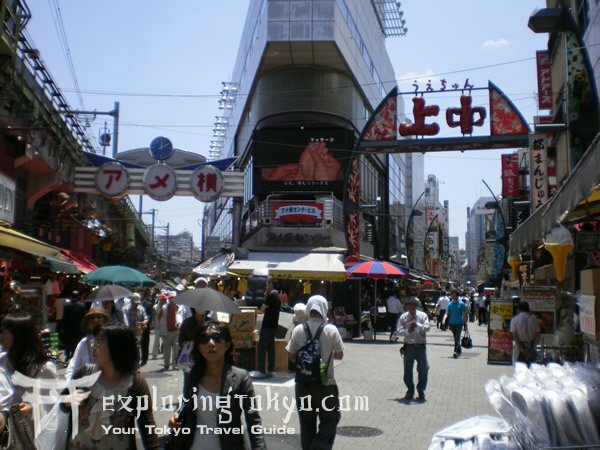 Located in Ueno, (Tokyo’s northern most city) you’ll find the market squished between the rusting elevated rail tracks and the Yodobashi Camera electronics store. Aside from the unique atmosphere you’ll find a whole slue of goods, chiefly food and clothing, from modern to traditional. 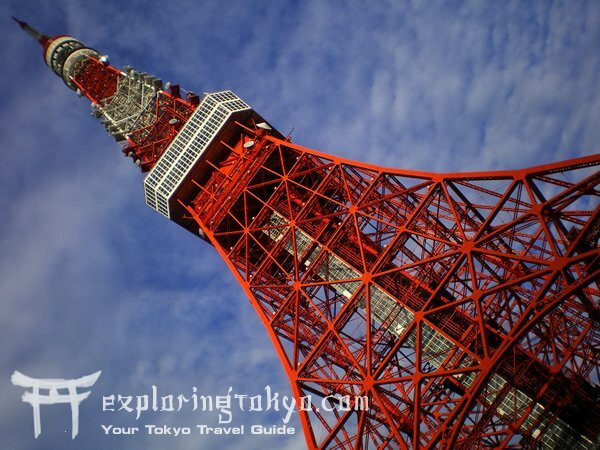 While it may not look like much from a distance, once in the shadow of the Tokyo Tower you then begin to fathom its magnificence. This orange Eifel Tower is not only brilliant during the day, but come evening when the sky turns black and the tower lights up, you’re in for a treat. 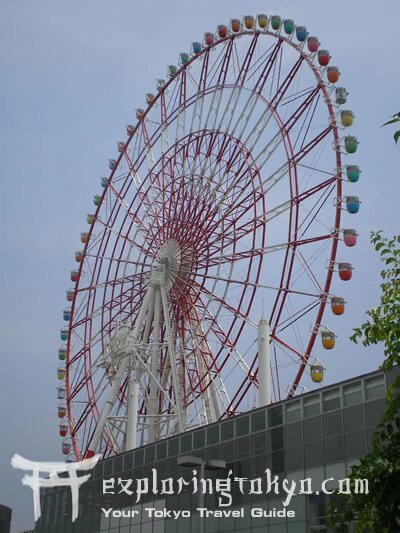 From the observation deck you have a full panorama of the city, with everything in view, from Shinjuku to Odaiba to even Fuji San weather permitting. 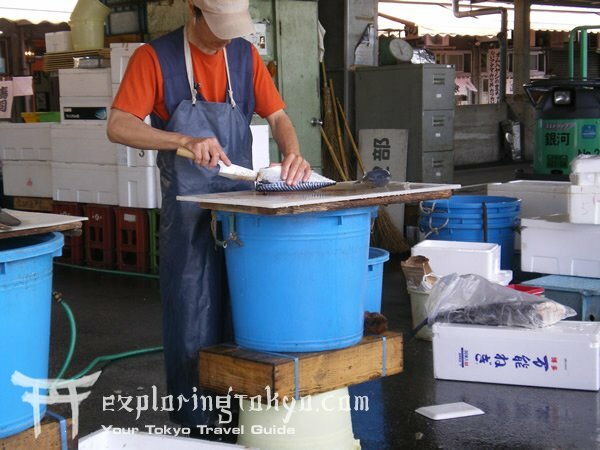 Not just rows of dead fish, the Tsukiji Fish Market is an opportunity to have some of Tokyo’s freshest seafood, right out of the bay from that morning, its hard to get fresher than that. Aside from the dining opportunities you’ll have a chance to see enormous frozen Tuna’s being dragged about and sold off rapidly at auctions. Don’t like seafood? No problem, right next door to the Fish Market is the Produce Market, with all manner of exotic and standard fruits and veggies. The heart of the action in Odaiba is none other than Palette Town. While taking up less then a twentieth of the total land in Odaiba, Palette Town is yet where you can find the majority of things to do, be it shopping at the Venus Fort (by the way daiba means ‘fort’ in Japanese), checking out the latest from Toyota at the Tokyo Mega Web car show, riding Japan’s tallest Ferris wheel or having some fun at Leisure Land. 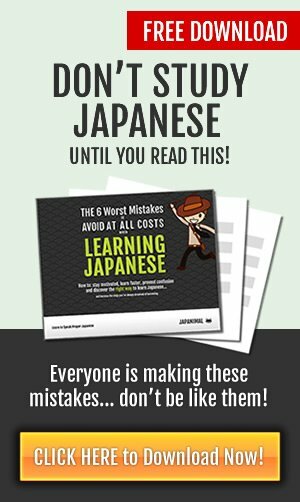 Japanese is hard enough already, don't make it harder on yourself by making these same six mistakes over and over! 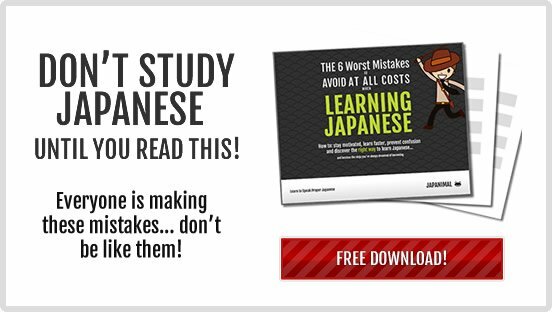 Read our free e-book and get an edge. 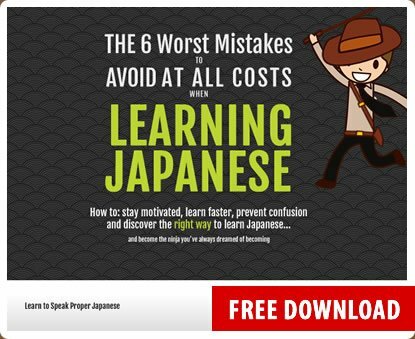 Find out how to speed up your study, get motivated, study the right way, and be less confused! © Copyright 2019 Japanimal - All rights reserved.